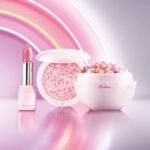 The Guerlain ‘My Super Tips’ Collection is a new range of targeted skincare products that are straightforward and easy to use, with colorful packaging and affordable price points ($29.50 each). 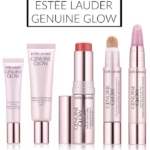 I love the idea of ‘approachable’ skin care and these products definitely have the elegance of Guerlain, while being high-performance. Guerlain Super Lips Lip Hero – hydrates and conditions lips with grapeseed oil and has a delicate macaron scent/flavor. Guerlain Stop Spot – antiseptic universally-tinted blemish cover up. Guerlain Creme SOS Soothing Comfort Balm – a rescue creme that intensively hydrates and calms; great for a post-flight treatment. 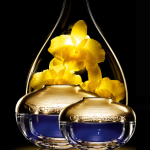 Guerlain Midnight Secret Late Night Recovery Treatment – designed to reduce the appearance of puffiness and fatigue; decongests skin. 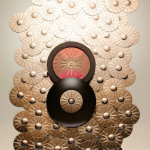 Guerlain Radiance in a Flash – instant beauty booster with active ingredients to boost radiance and give skin a glow. 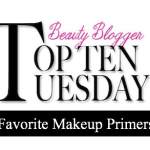 I’ve had the opportunity to try the My Skin Tips products and I really love the collection. Having worked in cosmetics, I know that buying skincare can be intimidating and with this line, Guerlain de-mystifies that. Identify your problem or need and there’s a Skin Tip for it. I’ve found each of the products to work very effectively. 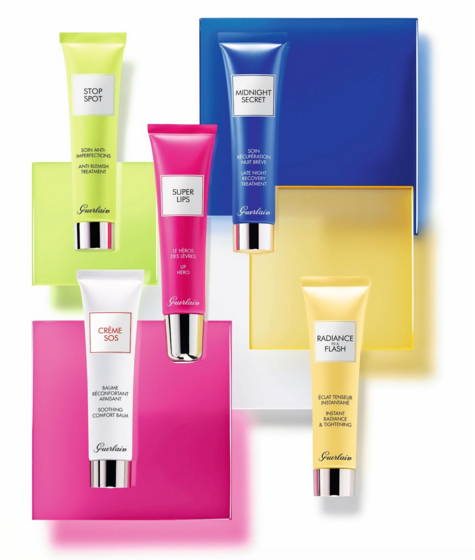 And at $29.50 each…that’s a great price for all that Guerlain offers. 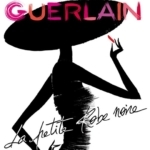 The Guerlain My Skin Tips Collection is available now in department stores including Nordstrom, Sephora, Neiman Marcus and Saks. Have you seen this collection yet? What do you think? Disclosure: Press samples have been provided for by the brand/PR for editorial consideration, product testing, photography and review. Affiliate links have been used in the post; see Disclosure Policy for additional information.